Cappadocia in Western Armenia (modern-Turkey) is another incredible example. 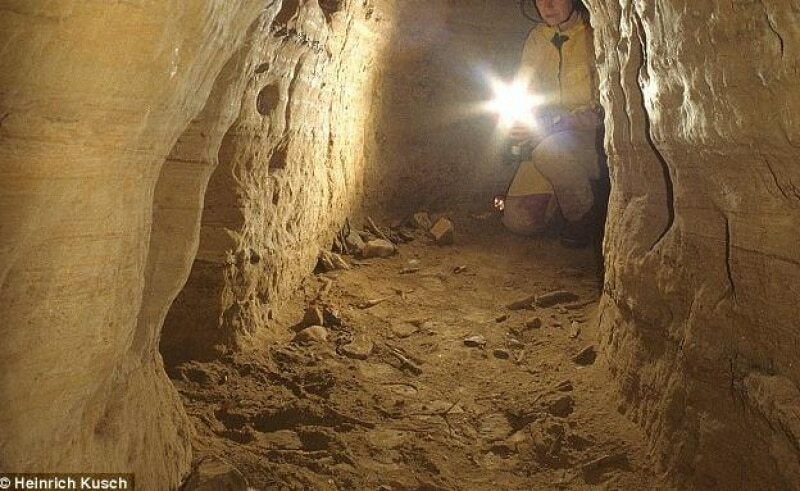 The underground city of Derinkuyu is another piece of evidence which points towards the perfection and long-lost construction methods of our ancestors. 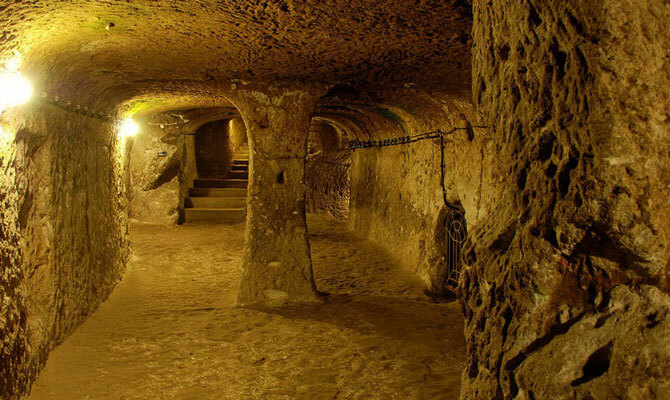 The underground city of Derinkuyu is perhaps one of the greatest achievements in underground construction together with the huge network of tunnels. 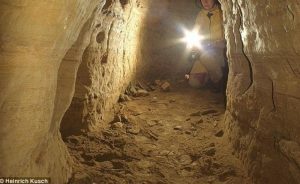 The geological features of the stone from Derinkuyu is something that is very important; it is very soft. 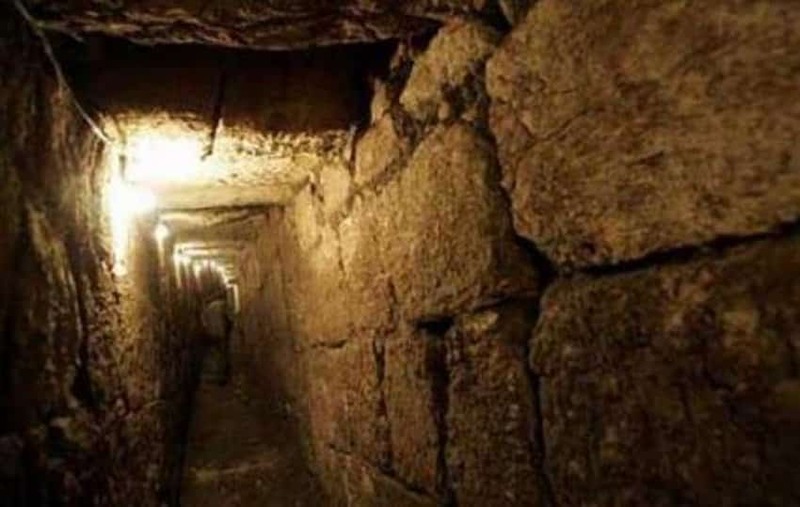 Thus, the ancient builders of Derinkuyu had to be very careful when building these underground chambers providing enough pillar strength to support the floors above; if this was not achieved, the city would have collapsed, but so far, archaeologists have not found evidence of any “cave-ins” at Derinkuyu.